3. Now, enjoy France and Europe in Korea, too! 4. 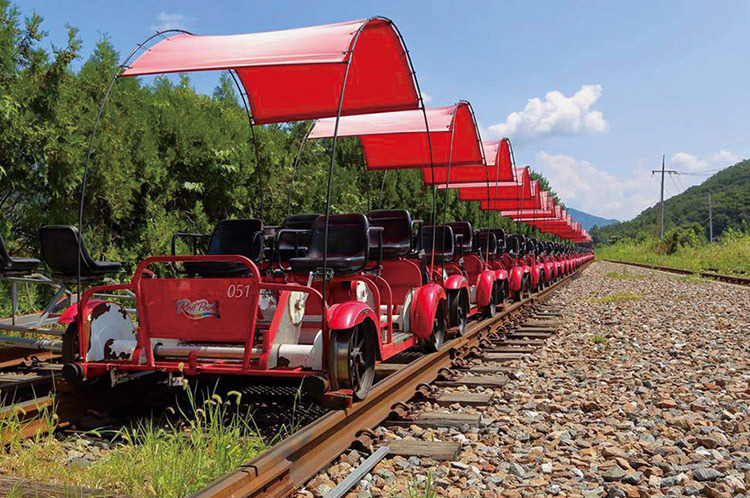 Enjoy nature while riding the Gangchon Railbike, which was aired on various Korean TV programs, such as Running Man, and Hello, is this your first time to Korea? Such a great jam packed day! You can hit tall the highlights of Gapyeong and they take the stress of getting transportation and tickets out of the way. I recommend visiting in fall and enjoying the beautiful fall foliage. Such a wonderful day! 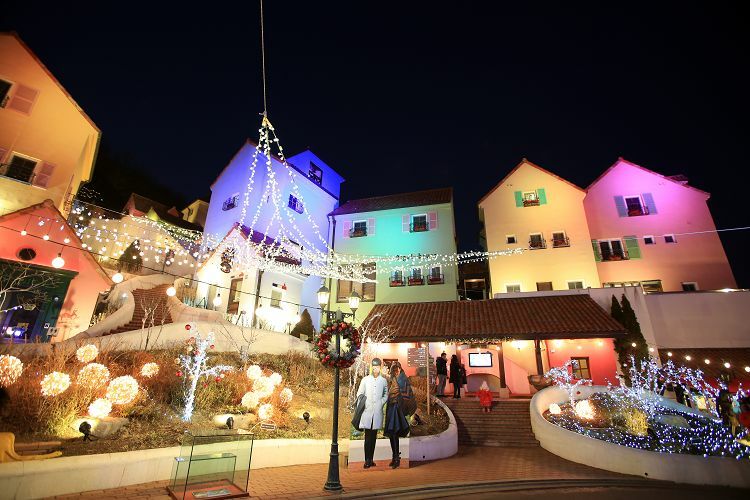 This option takes a tour of Nami Island + Petit France. 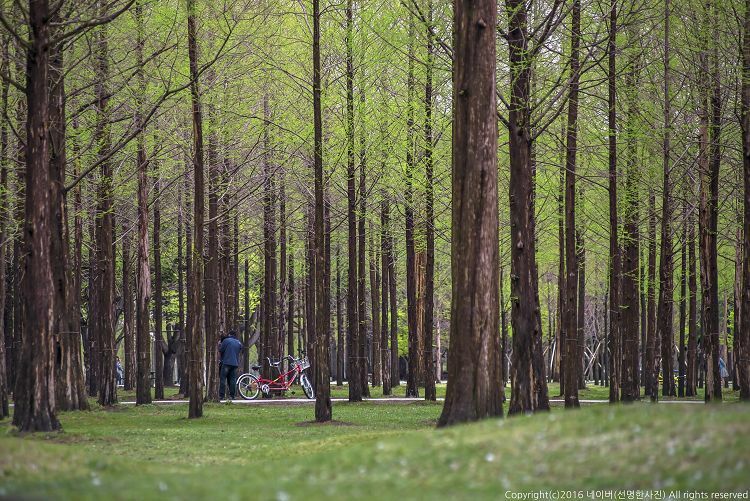 This option takes a tour of Nami Island + Petit France + Railbike. We recommend you Nami Island, Petit France, Railbike, and The Garden of MorningCalm if you want to see the beautiful nature of Korea regardless of the season. 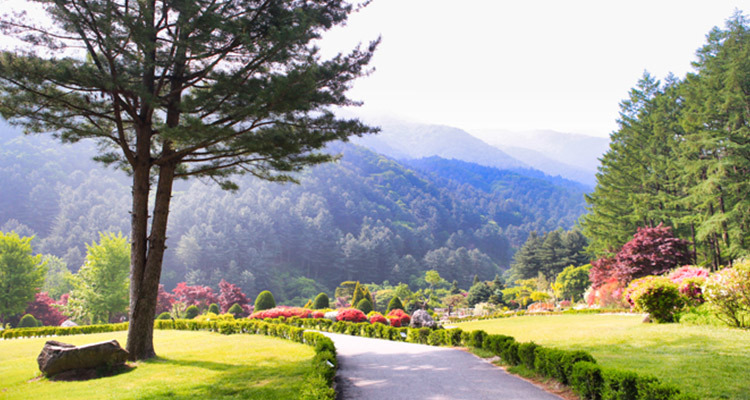 The places are located an hour away from Seoul so you can take a shuttle bus to easily get back your lodgings. You can make romantic and unforgettable memories with your loved ones. 5. tour is operated by 31 May. Love it!!! Everything is just as planned. Kudos to our tour guide Bryan. We had so much fun! !